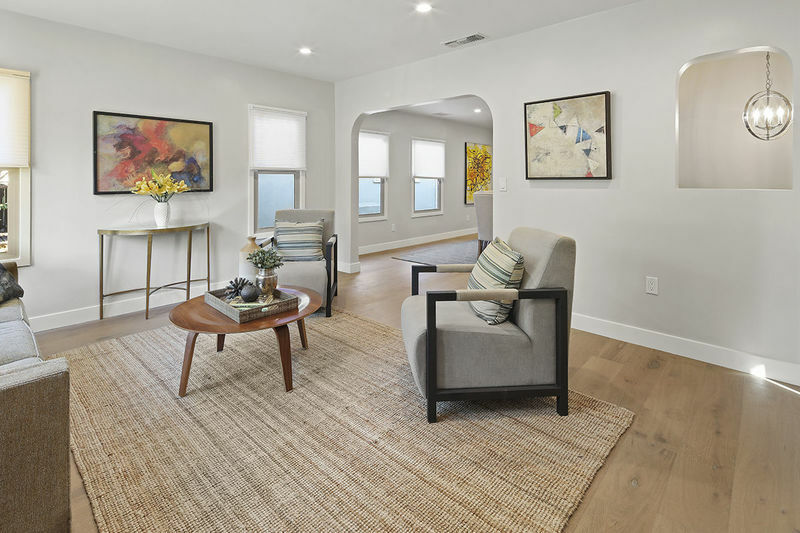 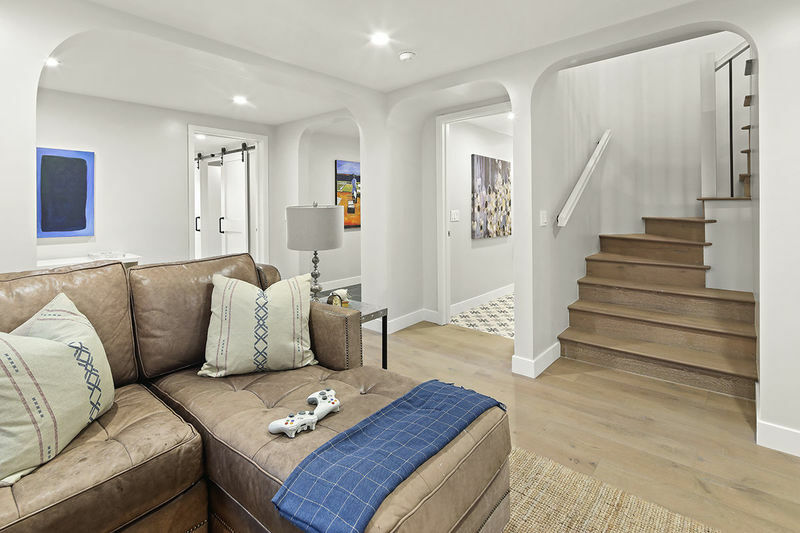 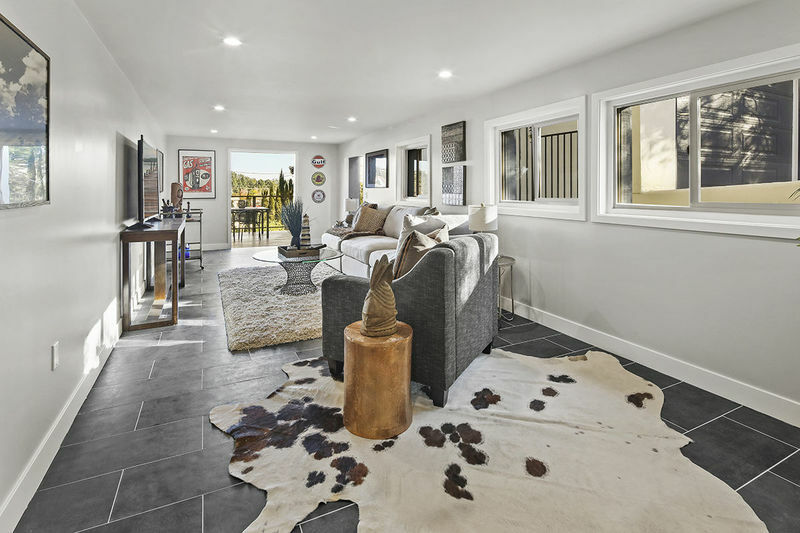 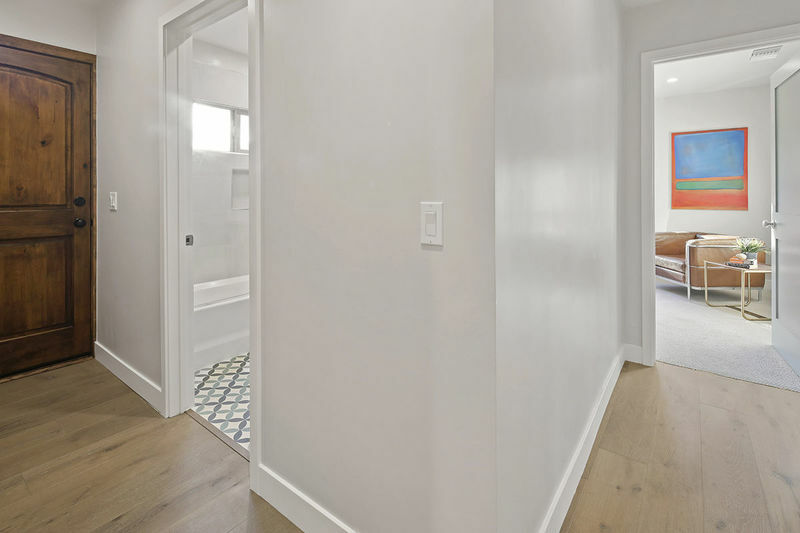 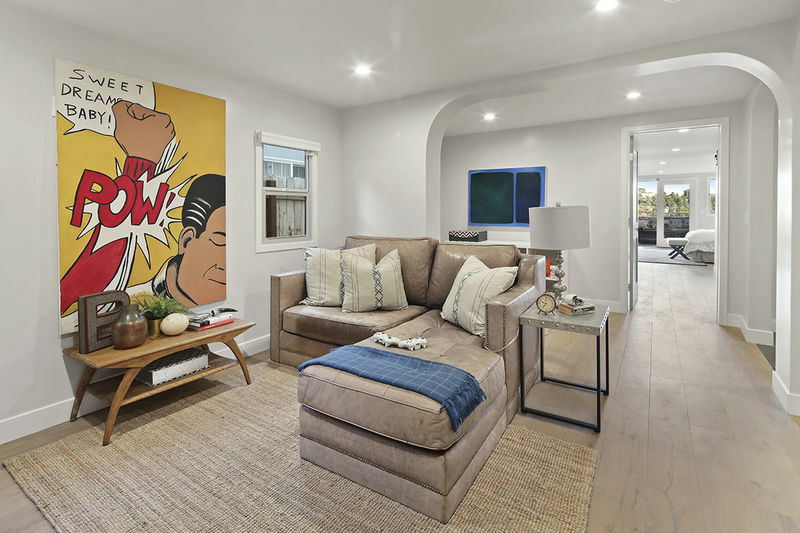 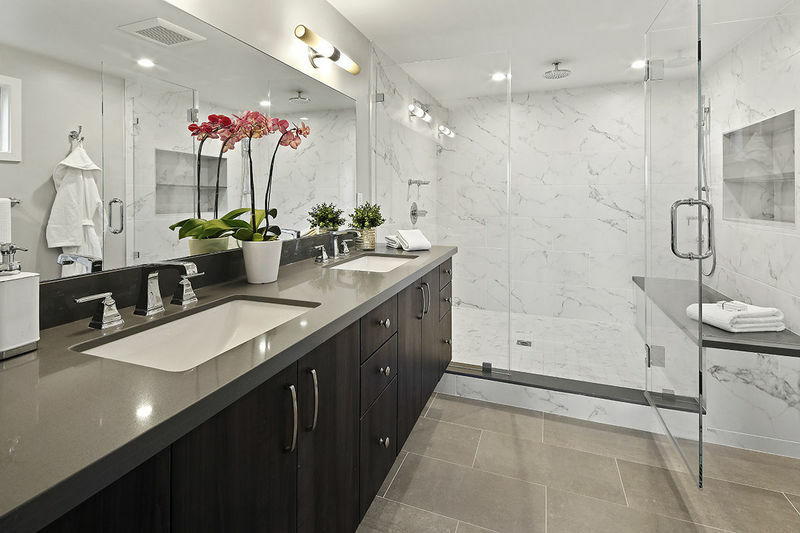 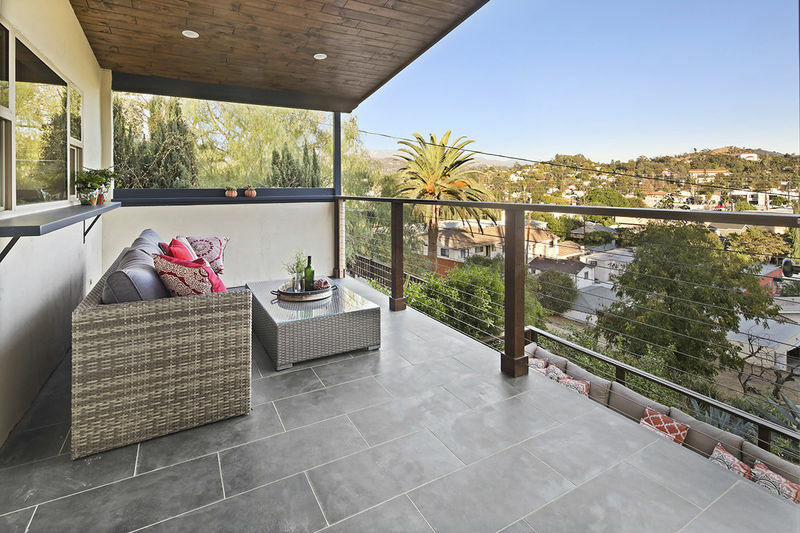 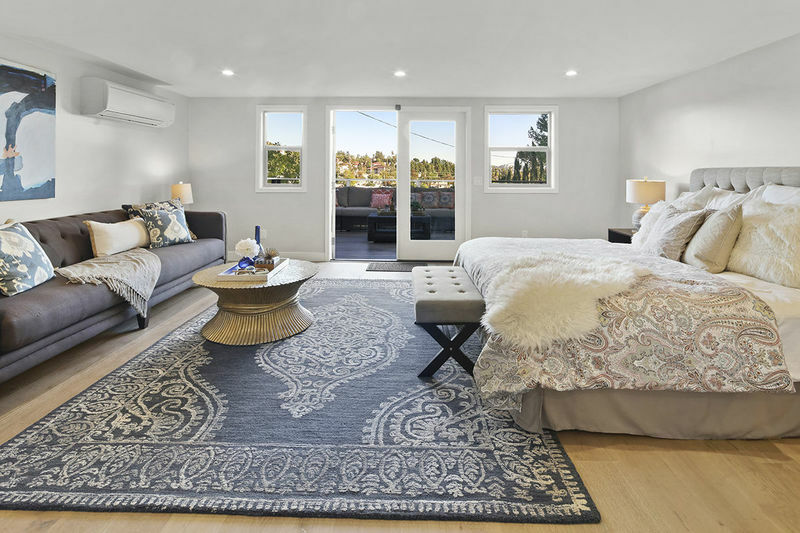 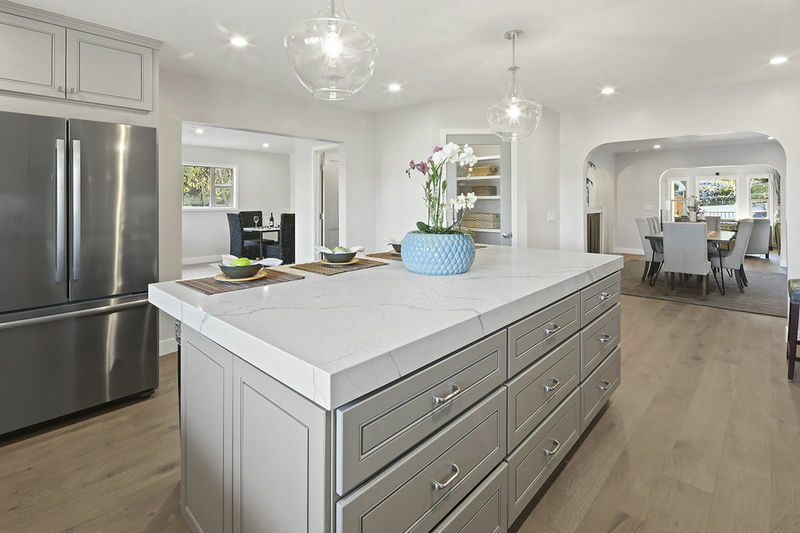 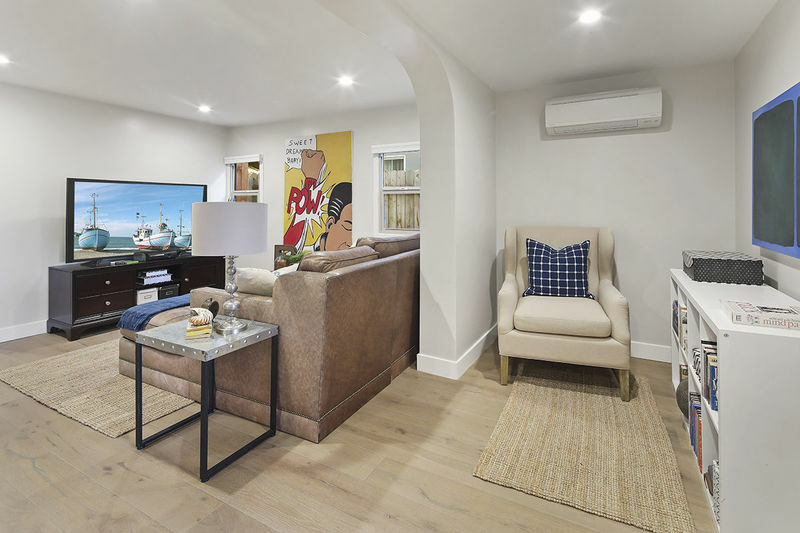 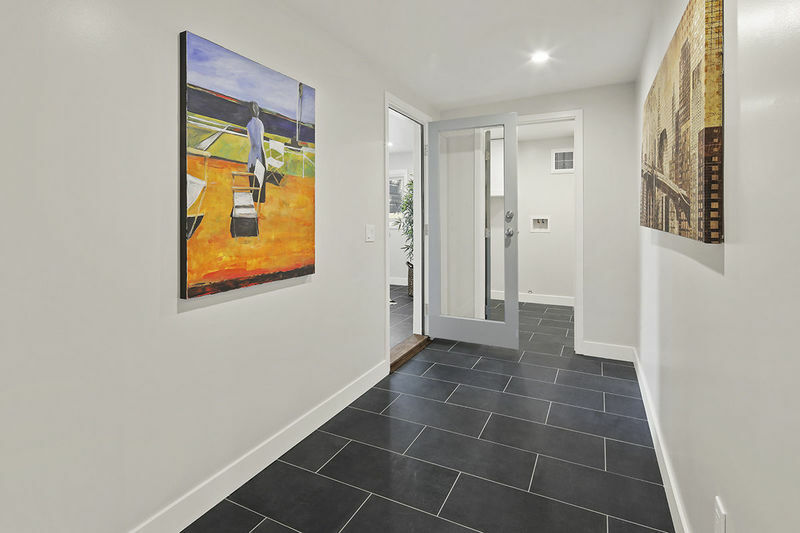 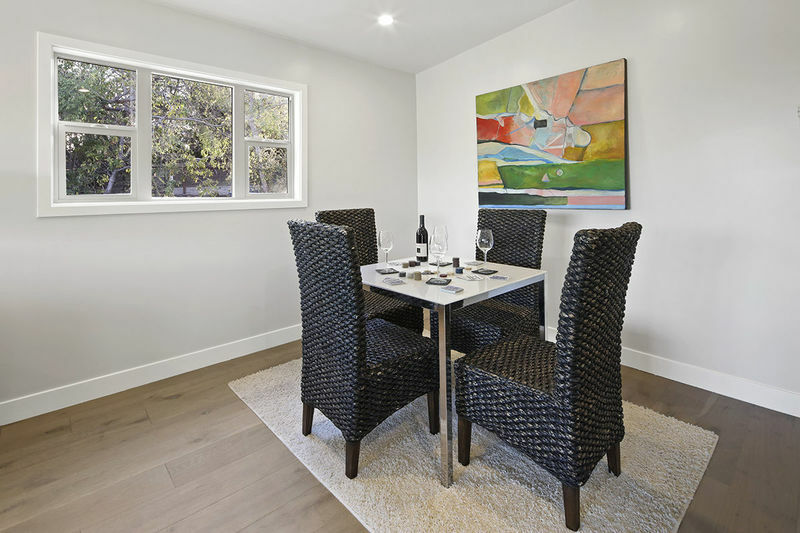 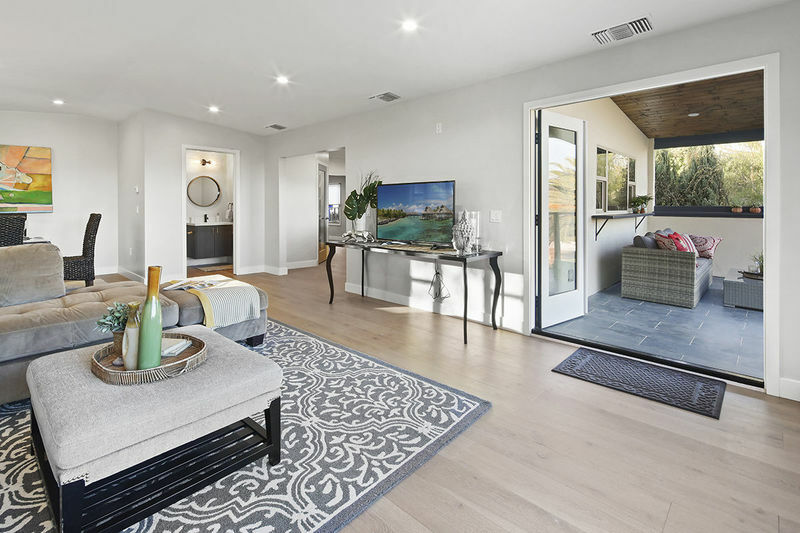 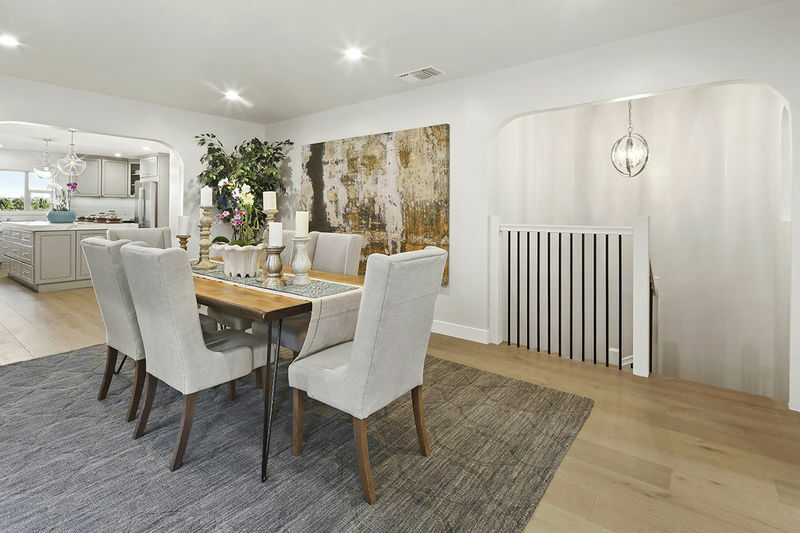 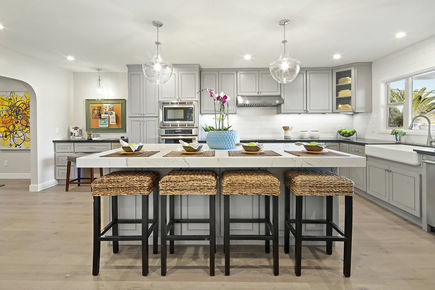 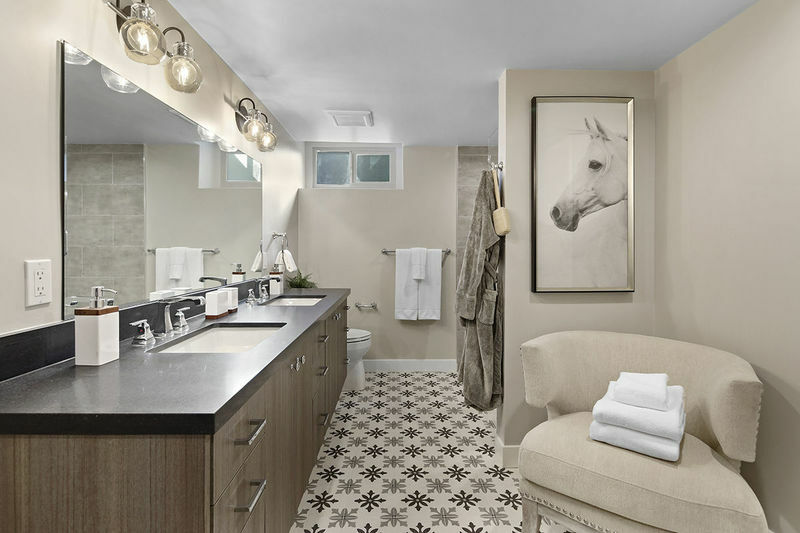 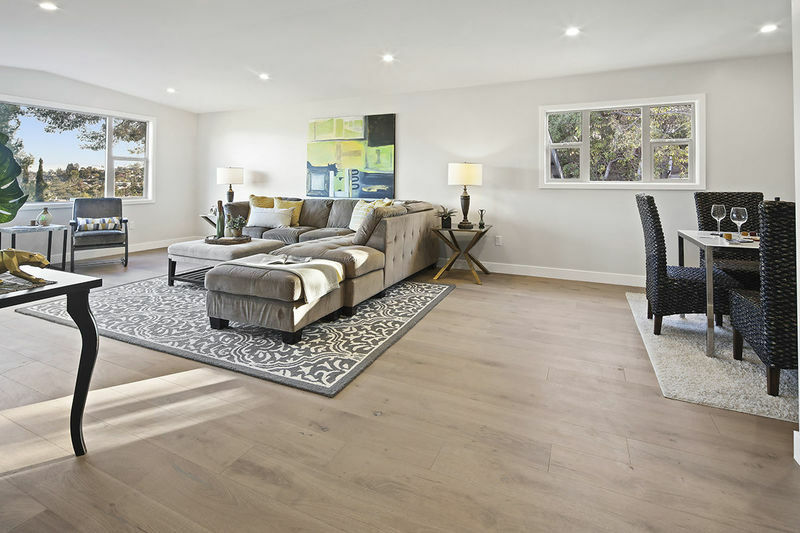 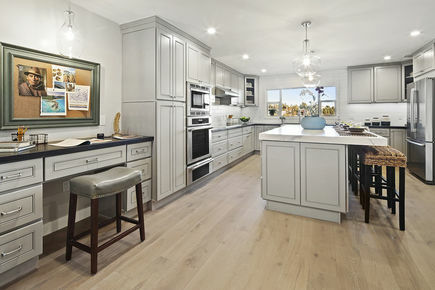 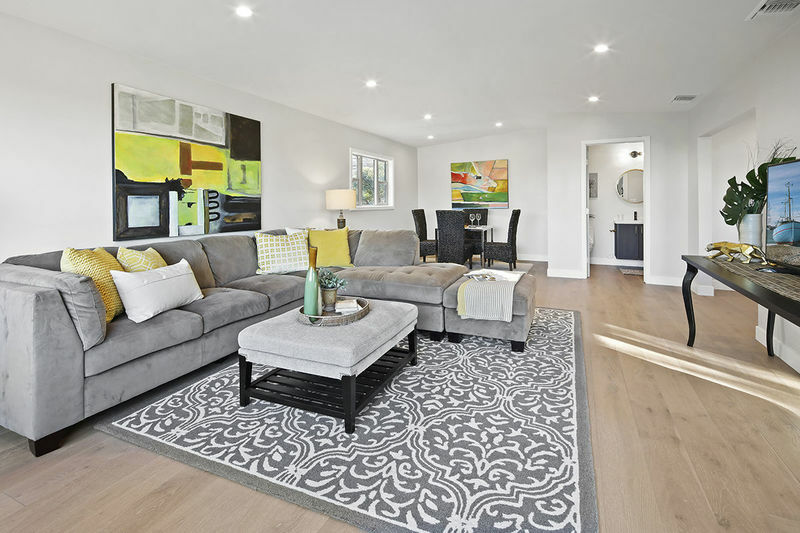 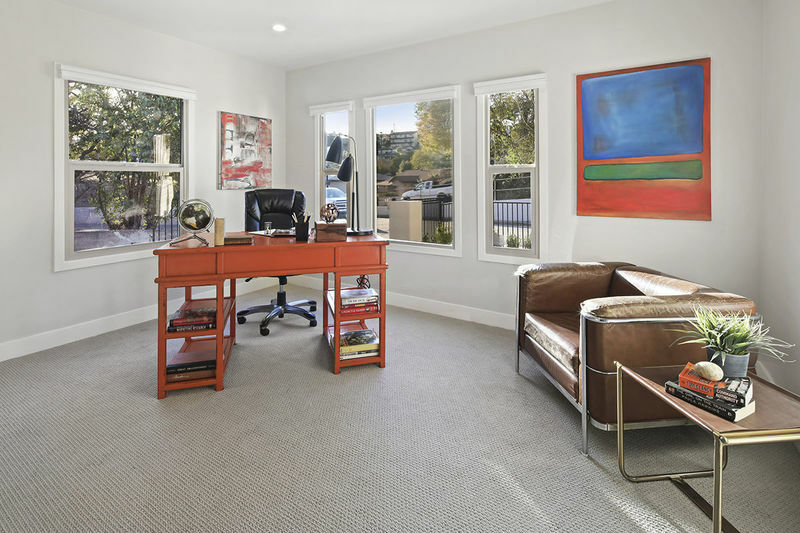 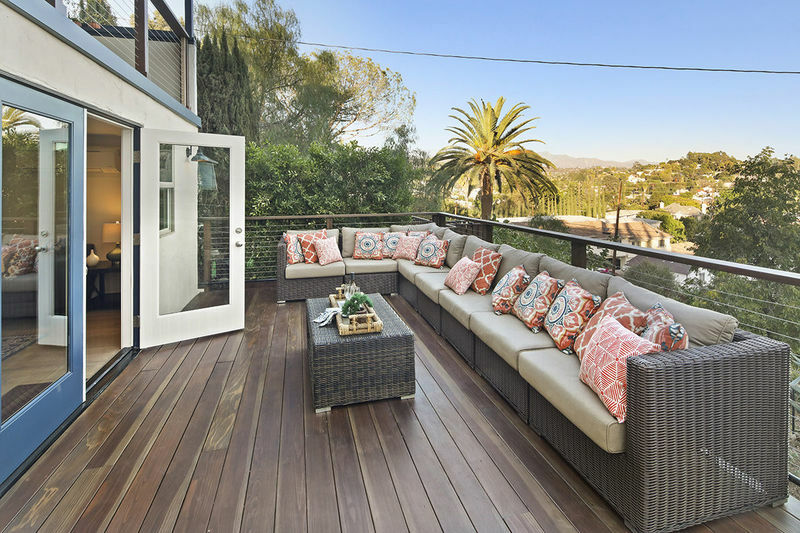 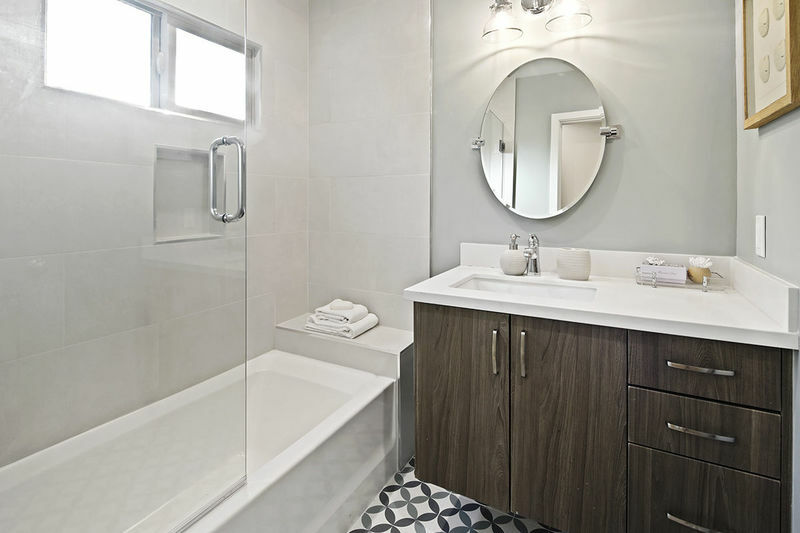 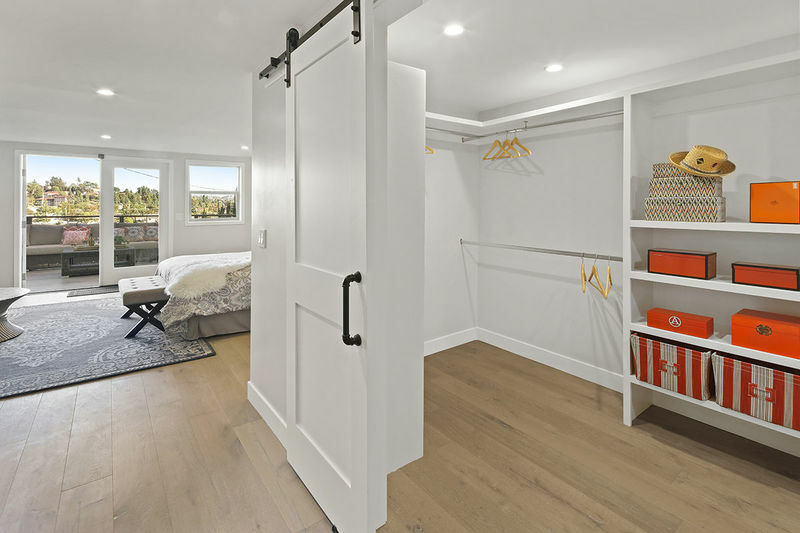 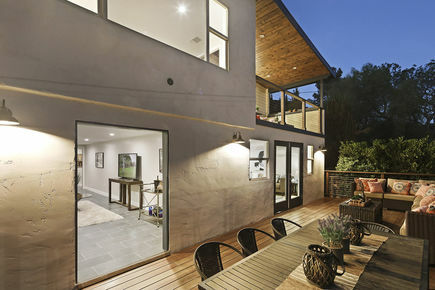 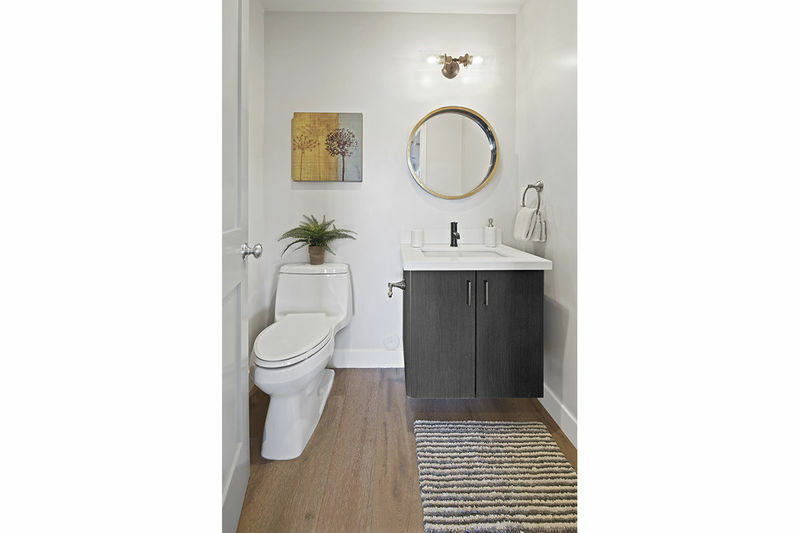 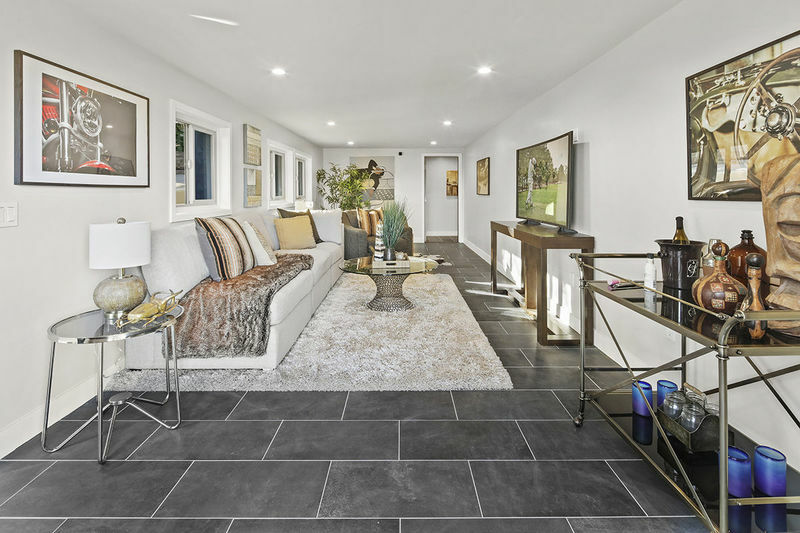 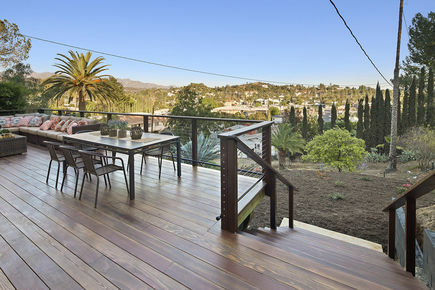 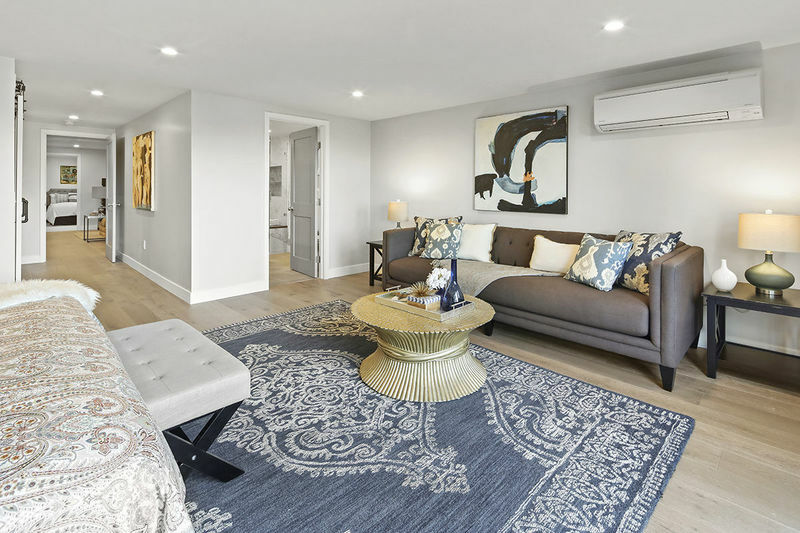 Rare find in the Eagle Rock area of Northeast Los Angeles… an extensively remodeled home by an outstanding local contractor and designer, incorporating contemporary layout-architecture with outstanding materials and finishes throughout. 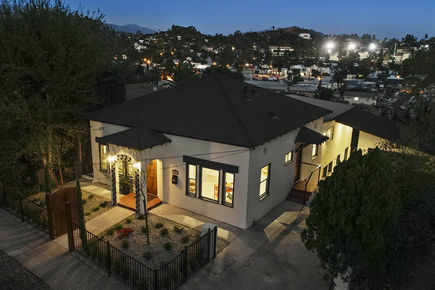 Here are some of the highlights of this unique property…*2970 square feet of re-mastered indoor living space, *posh master suite with French doors leading to a private patio-balcony, *spectacular unobstructed views, *designer kitchen with quartz island , *large custom redwood deck for entertaining, *covered balcony-patio off the family room, *an additional 325 square foot living area with private entrance, *East facing (shaded in late afternoon and early evening) large backyard with room for a pool, additional dwelling unit, studio, sport court, vineyard+++.This home has significant internal upgrades including extensive new structural infrastructure, new plumbing, new electrical with a 200-amp panel, 100-amp sub-panel, new energy-efficient LED lighting, new dual-pane windows, new insulation, new dry-wall and new solid core doors throughout, to name a few….Properties like this one are very hard to come by. 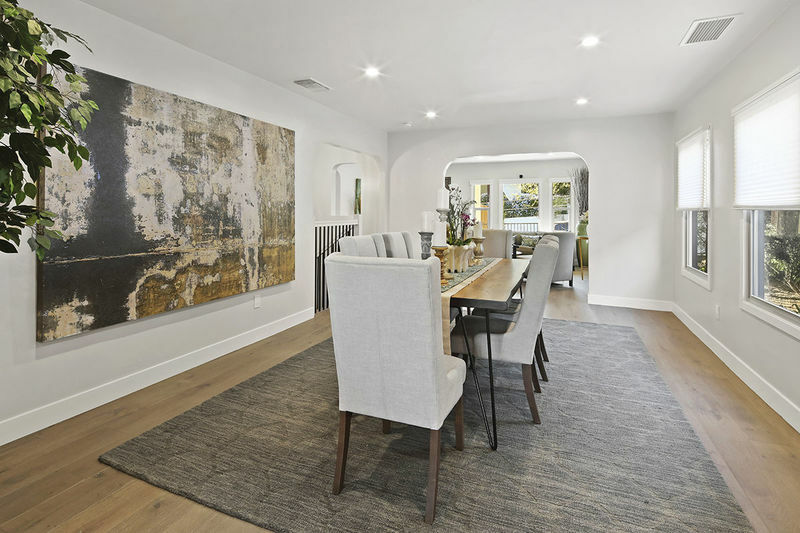 The combination of quality, size, land potential, neighborhood, amenities, location, value, privacy, entertainment potential, additional income potential are a few that come to mind. 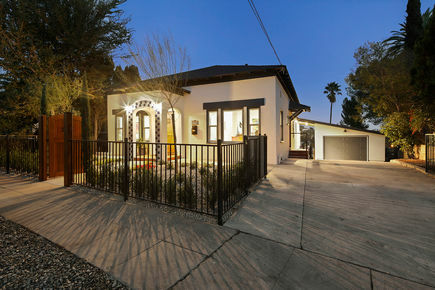 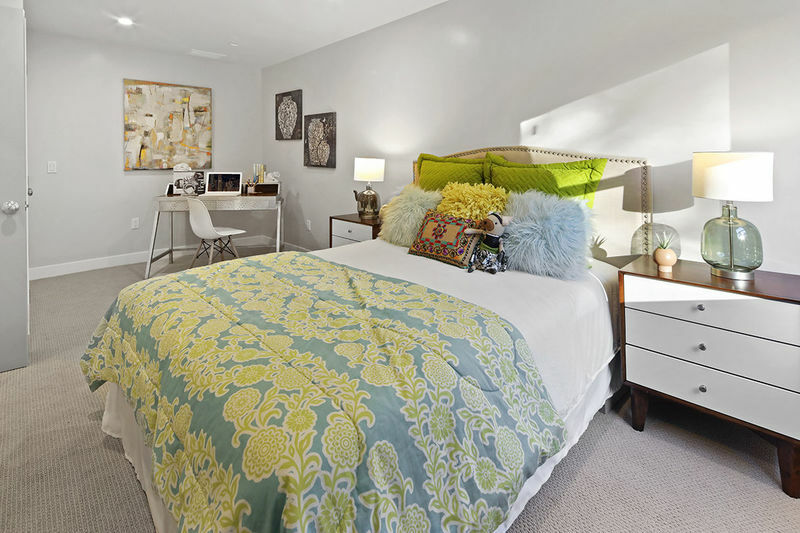 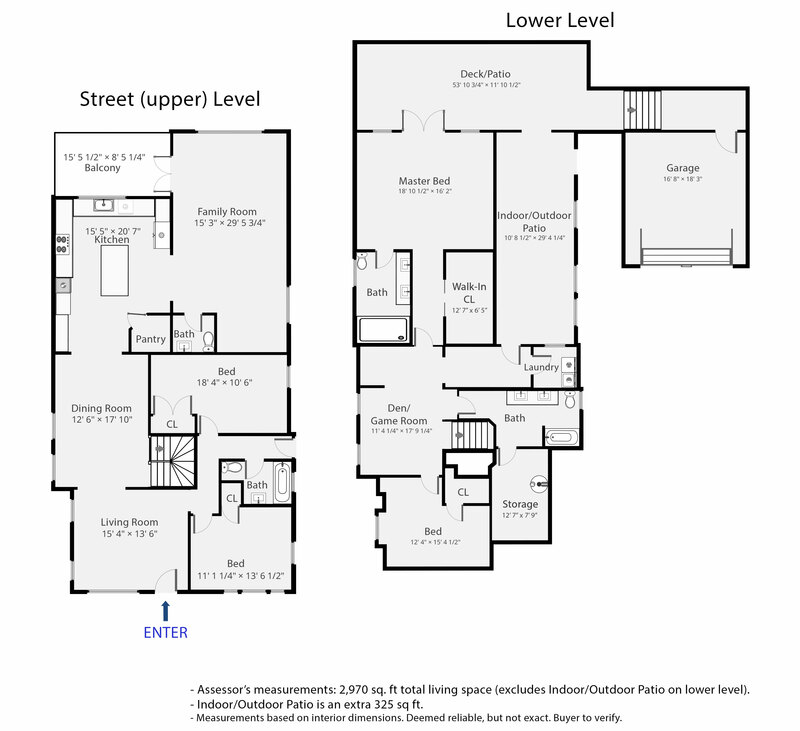 I encourage you to come and check out this awesome home for yourself. 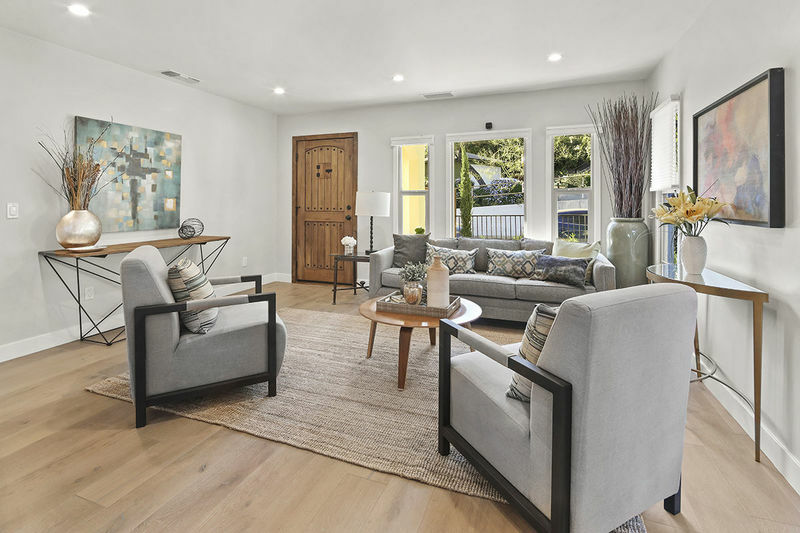 Minutes from Downtown Los Angeles, Burbank, Pasadena, Silverlake, Echo Park and close, but not too close, to the 2, 134, 210, 110 and 5 freeways.